Festival season is fast approaching, and the first ever Marshall Live Festival is right around the corner! With 10 hours of music on the horizon, we chatted to three of the bands playing - The Hunna, Yonaka and Press to MECO - about what to expect on the big day. Be sure to grab your tickets and get a Rock Sound reader half-price ticket offer for the big day right here! Just use the code ROCKSOUND19. HOW DOES IT FEEL TO BE PLAYING THE INAUGURAL MARSHALL LIVE? WHAT IS IT LIKE WORKING WITH MARSHALL SO CLOSELY ON THIS? WHAT IS IT THAT MAKES FESTIVALS SO SPECIAL FOR YOU? HOW DO YOU APPROACH A FESTIVAL SET COMPARED TO A NORMAL GIG? WHAT ELSE ARE YOU LOOKING FORWARD TO DOING ON THE BIG DAY? 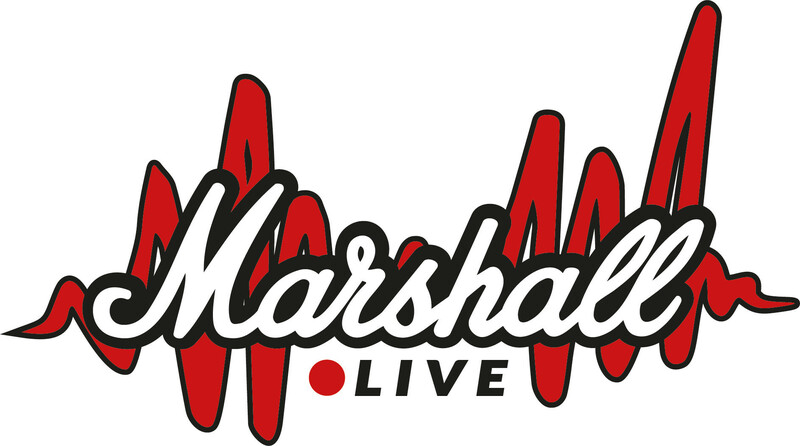 Marshall Live takes place on June 01 at the MK Arena in Milton Keynes.